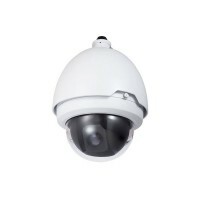 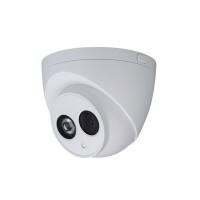 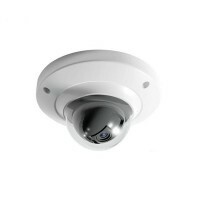 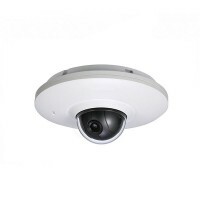 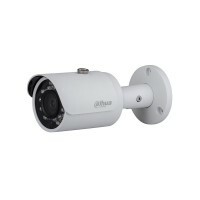 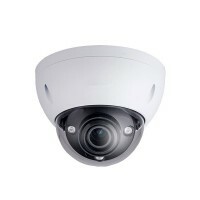 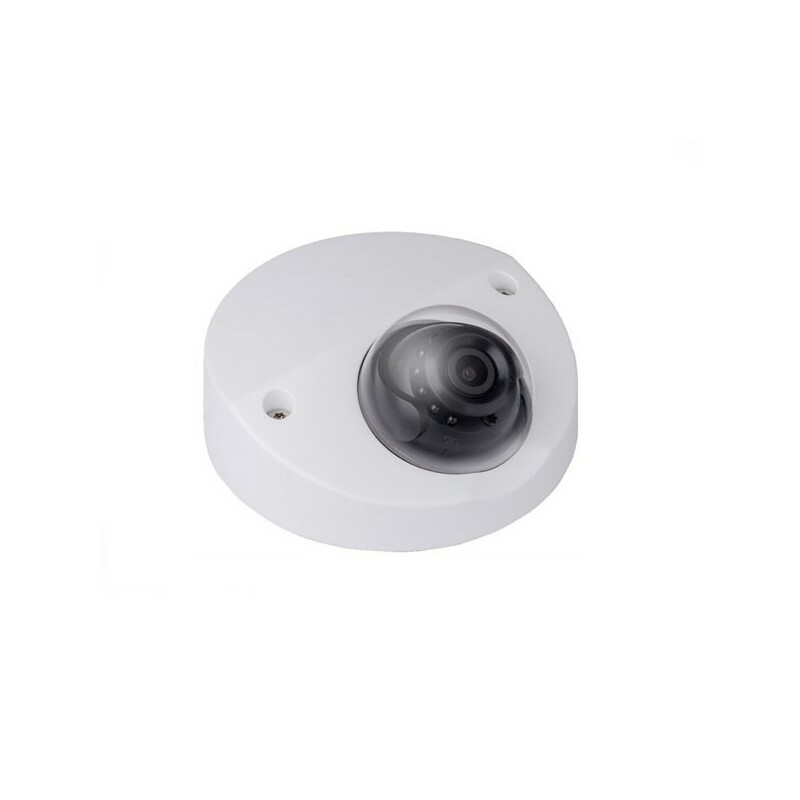 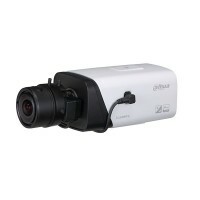 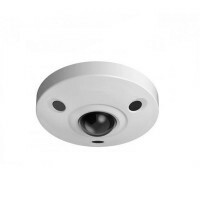 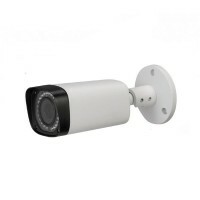 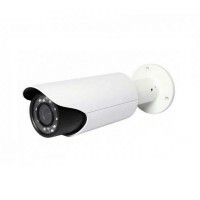 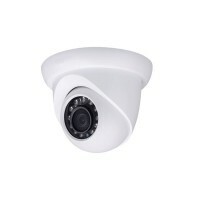 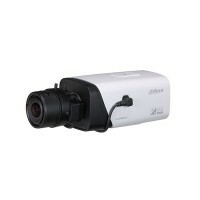 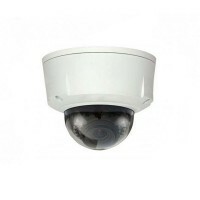 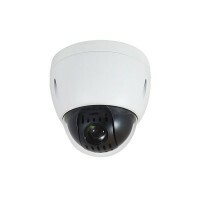 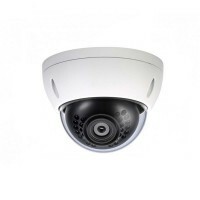 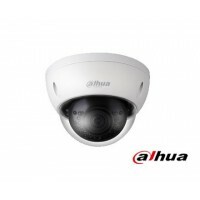 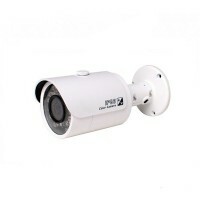 4MP HD WDR Network IR Mini Dome Camera is a high resolution surveillance camera equipped with Smart Detection. 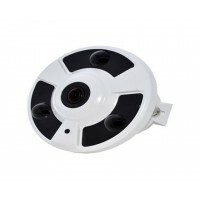 Easy to use with many different settings so you can set up the camera to your specific needs. 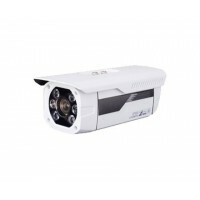 Excellent IR night vision capable of illuminating up to 100ft. 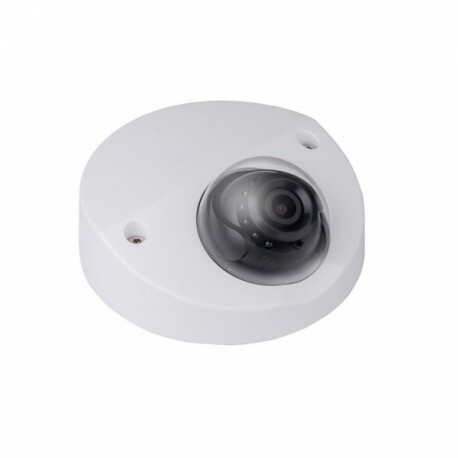 Perfect for all conditions backed by weatherproof standard of IP67.